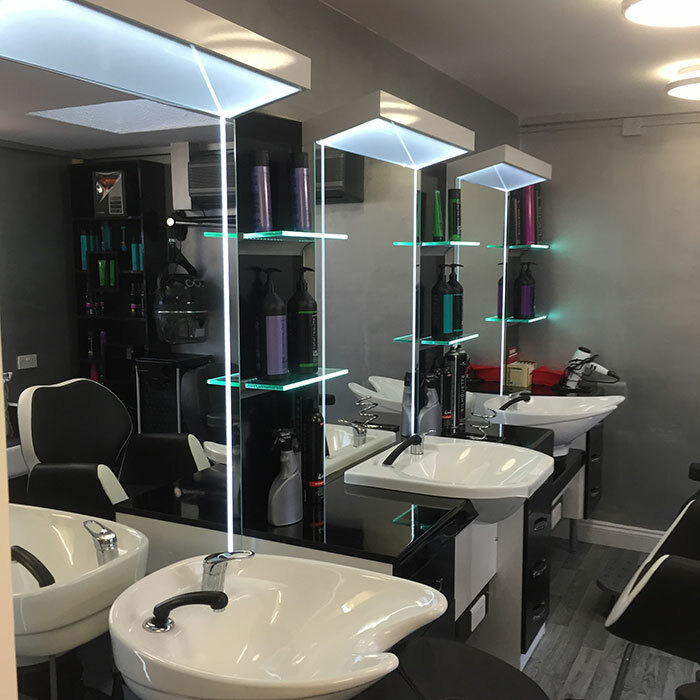 We have earned our reputation as a small friendly family hairdressing salon that specialises in cutting, setting, blowdrying, perming and colouring and highlighting ladies hair using the best products along with the best traditional and modern techniques available. 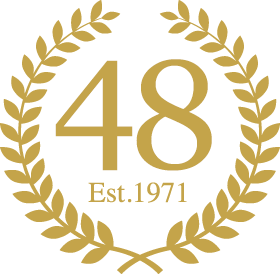 With reasonable prices at all times and reduced rates applying for children, students and senior citizens any day of the week, we are the number one choice for anyone looking for ladies hairdressers in Dorking. Contact us today to book with a stylist. Dorking Ladies Hairdressing Salon open Monday, Thursday, Friday & Saturday. Special rates available every day for students & senior citizens.